March 5, 2019 5:30pm Augusta new location for public hearing on bear trapping regulations is Camden National Bank Ice Vault in Hallowell (203 Whitten Road). April 28, 2019 The Central Maine Chapter of the Maine Trappers Association is holding its Annual Spring Fur Auction on Sunday, at 8:00 AM at the Palmyra Community Center, Palmyra, Maine. For more information contact Ted Perkins at (207)947-5109. May 5, 2019 Spring Meeting Rocabema Rte 11 Patten, Maine 9 am. May 11, 2019 6th Annual Spring Fling and Fur Auction. Brooks Community Park. Gate open 7 am. June 30, 2019 MTA Board Meeting 9 am Bangor Motor Inn Gazebo. ​ The Maine Trappers Association was established in 1947 to provide an organization by which those with a common interest in the sport of trapping could come together to discuss their common goals. Meetings of the Executive Committee are held 4 times per year. Membership meetings are held twice each year - on the first Sunday in May and in the month of September. A newsletter, The Maine Trapper, is published quarterly and sent to all current members. If you'd like to join the MTA, go to the membership page for information. The MTA has a proud history of bringing about changes that have enhanced the image of trappers and trapping. We have been leaders in supporting the development of traps and trapping techniques that are effective and humane. We have successfully supported legislation that has made trapping more acceptable to the non-trapping public, including mandatory trapper education. We have successfully opposed legislation when we felt that the changes would be harmful to the future of trapping or to the furbearers we harvest. In the late 1940's, Maine trappers were dissatisfied with the trapping season. The Legislature set the season at that time. Clyde Wells of Saco and H.E. Ford of Berwick thought that unifying the trappers in Maine was a necessity. 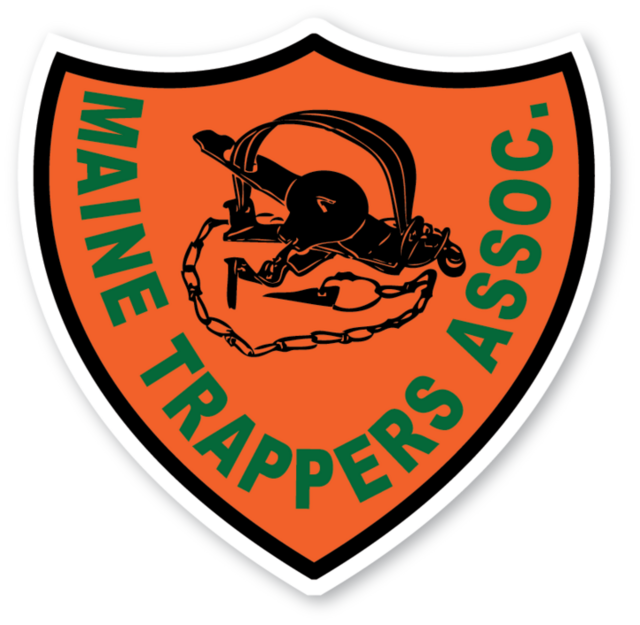 On September 1, 1947, the Maine Trappers Association (MTA) was formed. Luther DeVoe was elected president, Elwyn Smith was elected vice-president and J. Cliff Francis was elected secretary-treasurer. It seems that this meeting took place without the knowledge of either Mr. Ford or Mr. Wells. Membership dues were set at $1 per year.  ​ Continued on the MTA History Page. LEGISLATIVE UPDATE: Reports are published in the quarterly MTA newsletter (October, January, April, July). See the Legislative Page for current news. 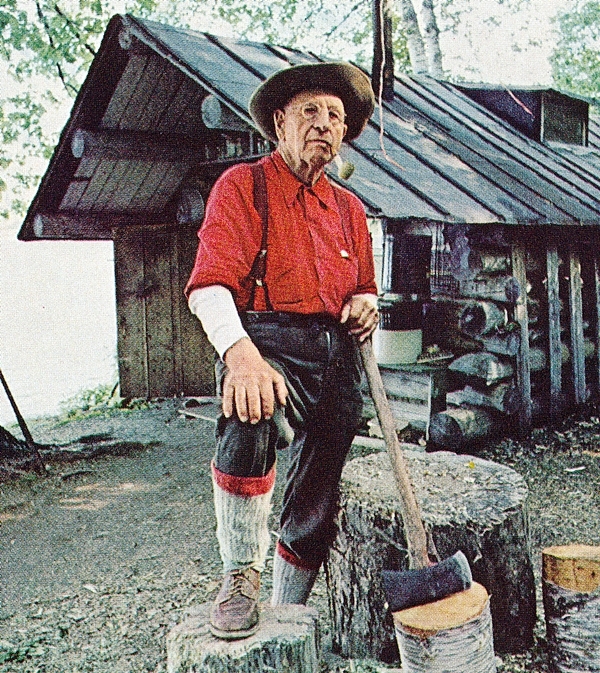 This cabin, constructed in the 1980's by the Maine Trappers Association at Leonards Mills in Bradley Maine, was typical during the early days of trapping. The line cabin was designed for an overnight stay while checking the trap line. It was very simple and meant to provide temporary shelter only. 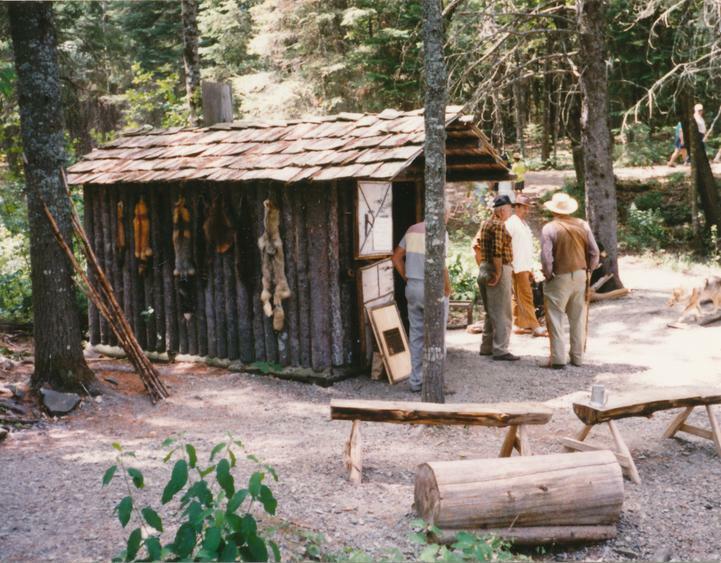 Trappers could cache food supplies, fur stretchers, extra traps and tools needed to maintain his equipment in the cabin. Leonards Mills holds their Living History Days each year on the first weekend in October. They are open year round for self guided tours, picnics and hiking on their nature trails. Check their website for other events, more info and directions to the Maine Forest and Logging Museum at Leonards Mills. How to release a dog from a trap. DENVER -The U.S. Fish and Wildlife Service (Service) is announcing the completion of a scientific review of the Canada lynx in the contiguous United States. The review concludes that the Canada lynx may no longer warrant protection under the Endangered Species Act (ESA) and should be considered for delisting due to recovery. This recommendation is the result of an extensive review of the best available scientific information and almost 20 years of working in partnership with state, federal, tribal, industry and other land managers on the conservation of this species. As a result of this status review, the Service will begin development of a proposed rule to delist the species. For more information on the Canada lynx, visithttps://www.fws.gov/mountain-prairie/es/canadaLynx.php. To learn more about the delisting process, review our “Delisting a Species” fact sheet. Coastal Spring Fling. We had nice weather and was a real good time. Emergency Rule Bear Trapping August 29, 2018.